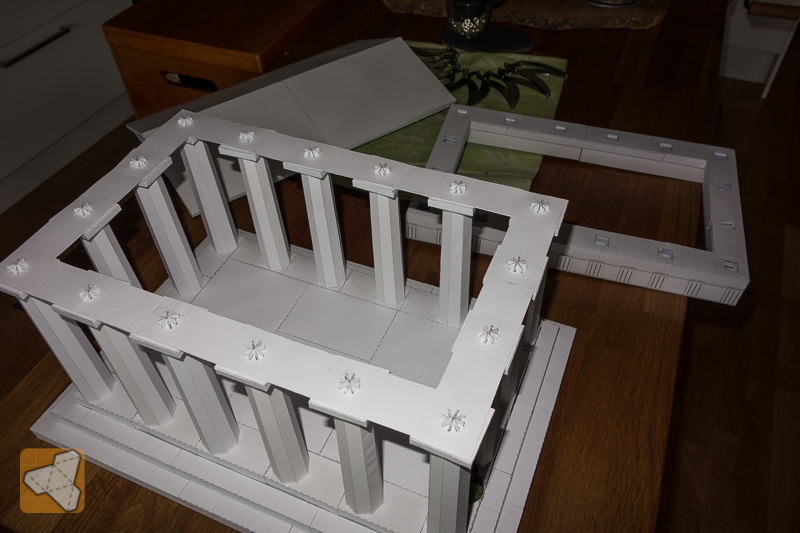 As my greek temple was discovered by mesper I wanted to share my progress on this model so far. It's in the prototype stage but the construction is almost done. The main thing missing are the textures and the roof part needs to be thought through as it is not stable enough. So this is what it looks like now and how big it is. As always matching the 25-30mm figure scale. You can see that the roof looks a little weak but this will be fixed. I just wanted to complete the prototype last summer. With a model of this size it was important that it was both sturdy enough to be able to use it for gaming and also to be able to take it apart for storage. Not flat fold but still flat enough for putting in boxes. Here you see the roof and the cornice? (not sure if this is the right word for the level between roof and columns) taken off. The columns are held in place by a "positioning belt". You can also take off the belt in order to access the single columns. 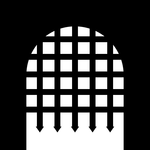 Each column is made of the column body and a capital (head) both of which can be removed. The column body is made out of 8 structure parts and a surrounding skin (texture) part. When all these are glued together they form an extremly sturdy column. I have used 160gsm paper but with at least two layers glued with a glue layer it forms a strength equivalent of at least 320+gsm. By extruding the structural parts of the column into the shape seen I am able to firmly connect the columns both with the ceiling and the floor which have openings for this. Of course one could use all kinds of support material to make the floor sturdy but I was going to see if it could be done with paper only. The stairs around the main floor also have structural support inside and the main floor is made out of modular blocks. 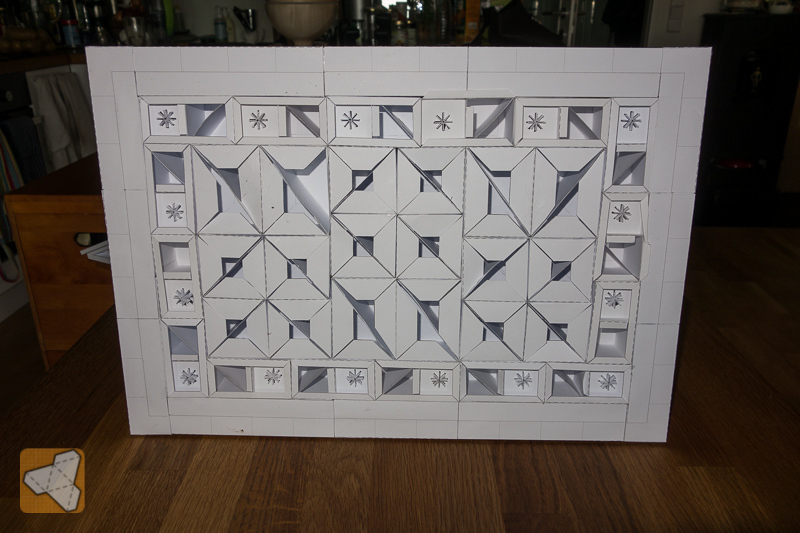 The outside version is done so that it can take in the column extrusion. When you look at it from below it has it's own inner beauty, don't you think? The highest part is the roof with apx 6cm so it all fits nicely into flat boxes or drawers. When I continue with this I also want to make a round version temple. I have not thought about the inside. Usually there is a inner structure holding the statue and/or altar of the deity. 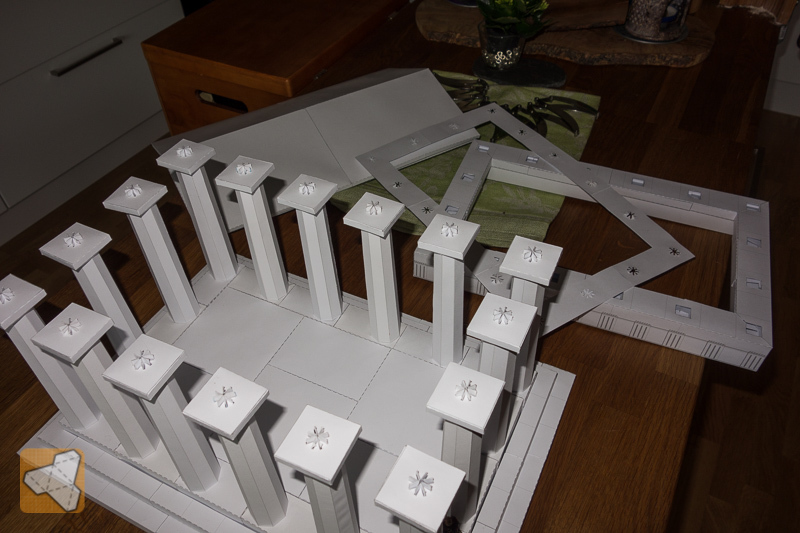 In theory with the modular floor you could make or kitbash any size temple. The only challenge will be the roof. 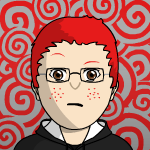 Not sure if I want to make a larger version or leave it to the modders. So, how do you like it so far? Wow! But too much work for a lazy guy like me. Yep, it takes some time to build although not as bad as you might think. 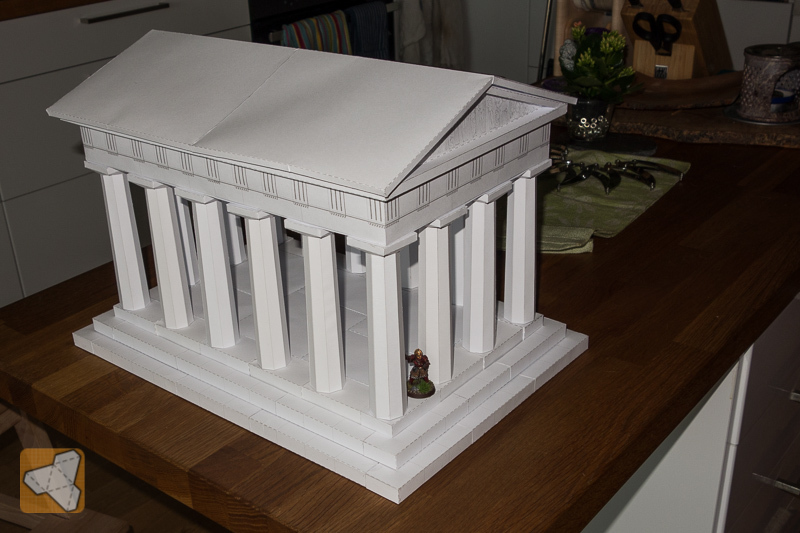 I have seen a variety of paper model greek temples that go a more fast and easy route but they just could not capture the true feeling of the dimensions and proportions of the greek temple. Or if they did they were not in the right scale. So this was my try to be as accurate as possible. There's a difference between buying and building. Thanks for showing the support/fitting structures, very interesting. I'm really excited - IMHO this is going to be a cool and... really useful/universal (so not only "ancient-wise") model! Even a Temple Ruins set could have some commercial appeal. You could include the whole model for those who feel ambitious. It would be a good home for my Medusa mini. Or even just re-skin some of your adventurer figures with a stone texture for when the players fall victim to her stare......? 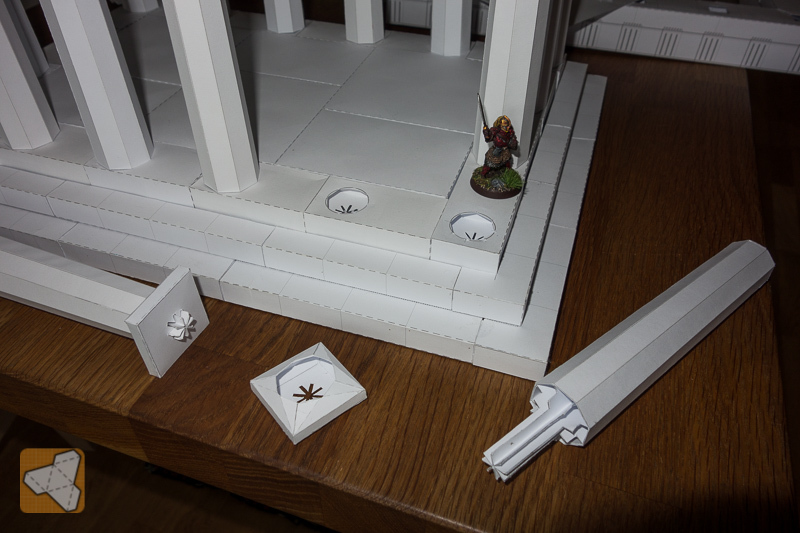 Regarding the columns... WWG has a Dwarven set (http://www.worldworksgames.com/store/index.php?view=product∏uct=18) with pillars that come apart. They're 2x thick cardstock, so they're really rigid. If you don't own a copy, I can try to fish out my built pieces and snap a photo or two of them apart so you can maybe get some ideas. They were FAST to build, too, if I recall correctly. Yes it could be used for historical and fantasy settings! I have not come around to think about how to implement ruins but I wanted to include broken columns and maybe broken segments of roof sections. I just returned from a weekend trip to Nationalpark Seewinkel in Burgenland where we were bird watching and pre celebrating my GF birthday and am now feeling beat but happy also due to the great feedback here. Going to bed and talk 2u later guys. I've been working on a gorgon of my own. 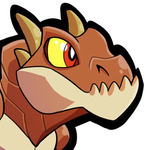 Your temple is going to get overrun with myth monsters! lightning you are great man!!!!! do you have photo of the texturized temple??? 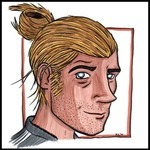 you make me want to draw greeks!!!!! Thank you antohammer :-) Not yet texturized. I have quite a few projects that await finishing. But please do draw a full phalanx of hopolites!!! Thankyou man i will for sure!!! !